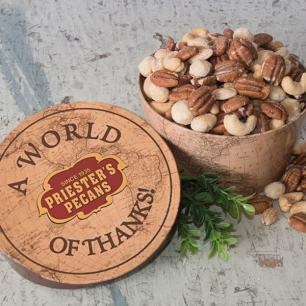 Say thank you the easy way with Priester's Corporate Gift Program. 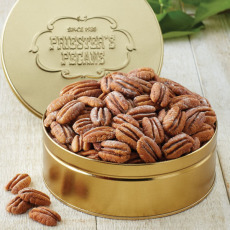 We offer a large selection of business gifts featuring our famous pecans. 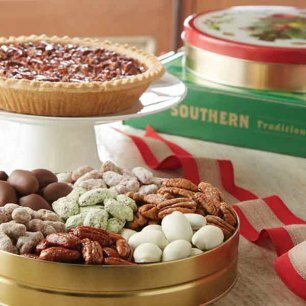 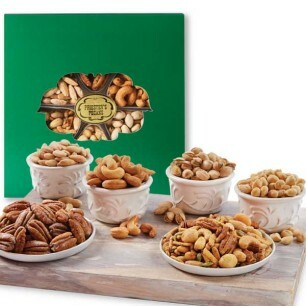 These include assortments like the Priester's Favorites Sampler, Southern Delights Sampler, Nutty Favorites Assortment, Sweet & Crunchy Pecan Assortment, and more. 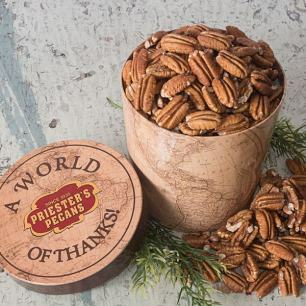 Each gift tin, tub, or box is packed with a delicious combination of pecans, cashews, pistachios, almonds, or other nuts, making them guaranteed crowd-pleasers. 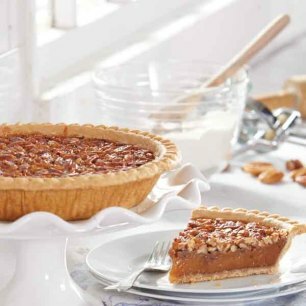 Our old-fashioned pecan pies are another tasty homemade treat to enjoy around the holidays. 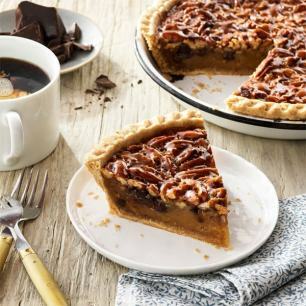 Can't decide? 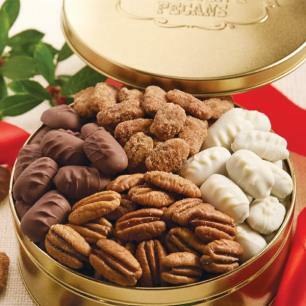 Priester's Corporate Gift Program makes it easy to give the perfect gifts to employees, co-workers, bosses, or clients. 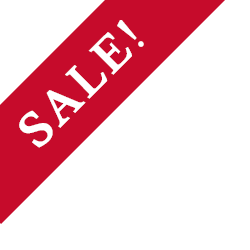 Just provide us with your budget and recipient list, and we'll handle the rest. 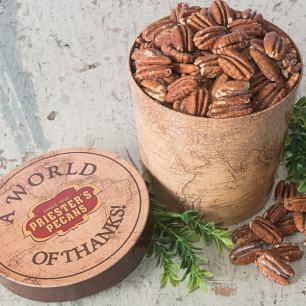 We can even custom-print gift tins for a personalized presentation.